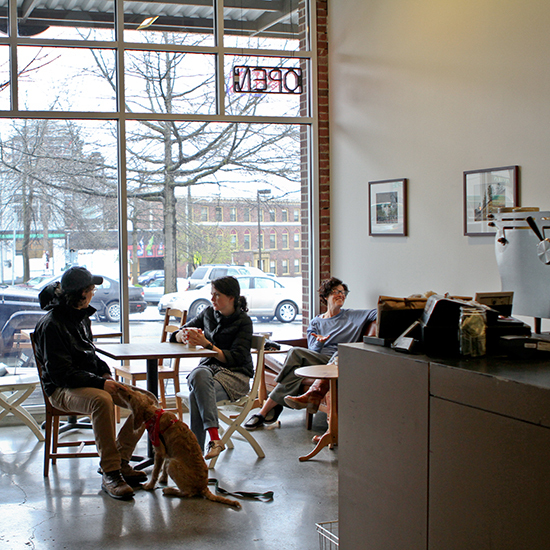 Fun fact: Analog accepts records in exchange for coffee. 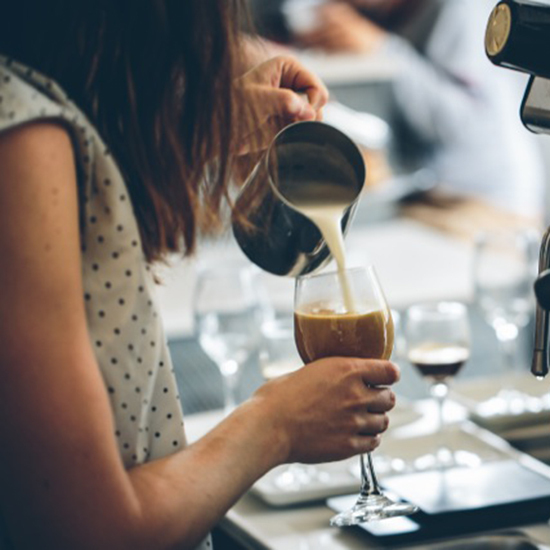 Drink to order: Cold brew on tap. 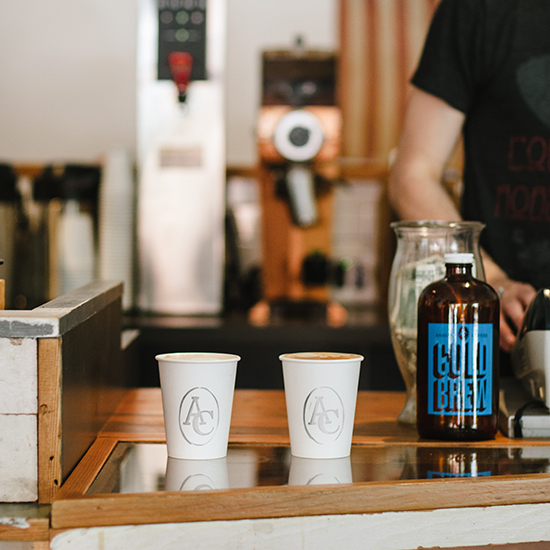 Analog was the first place in town to make cold brew, which is extra-smooth and concentrated. 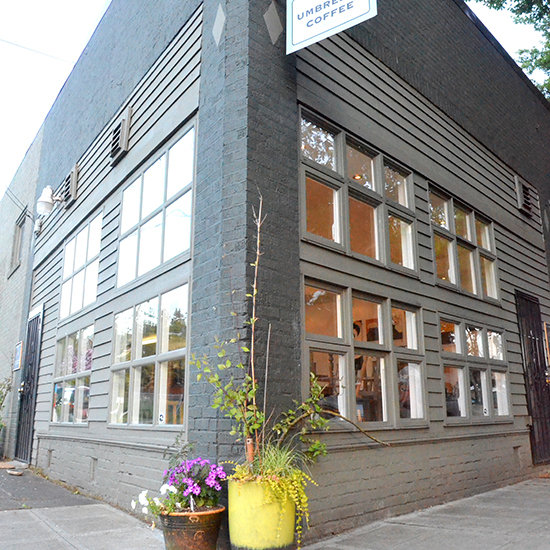 Fun fact: Milstead’s mother decorated the shop with percolators from estate sales. 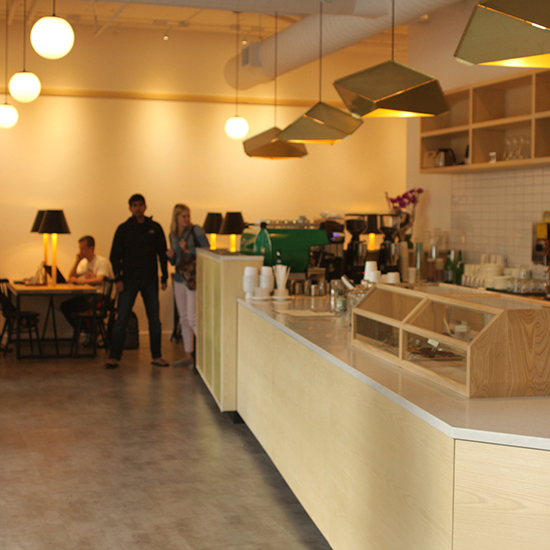 Drink to order: Single-origin pour-over. Fun fact: The shop doubles as a record label and music store. Fun fact: Slate was originally operated out of an Airstream, which is still used for parties. Drink to order: A deconstructed latte: espresso, steamed milk and a latte served in three separate cups. 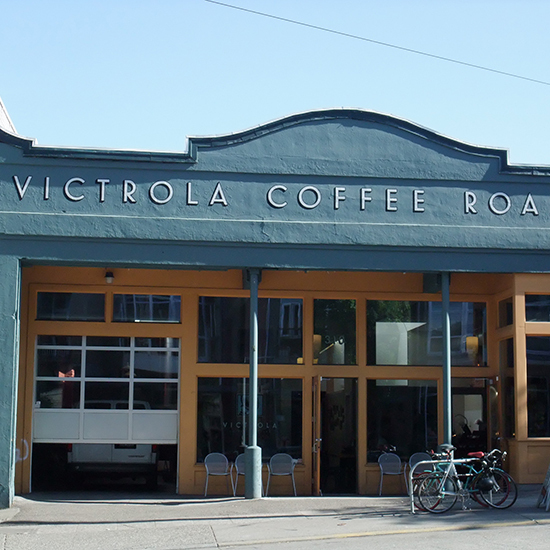 Fun fact: Victrola serves beans from sustainable growers in season (like all crops, coffee has a season). Fun fact: Co-owners Shawn Mead and Lauren Feldman make almond milk and vanilla syrup, plus snacks (granola, chicken liver mousse). Drink to Order: Tall (12 ounce) whole-milk latte. Fun Fact: The shelves are lined with books both for reading and buying (it’s conveniently connected to the used bookstore Twice Sold Tales). Fun Fact: Owner David Schomer is like a mad scientist with his espresso equipment, always striving for the perfect cup. 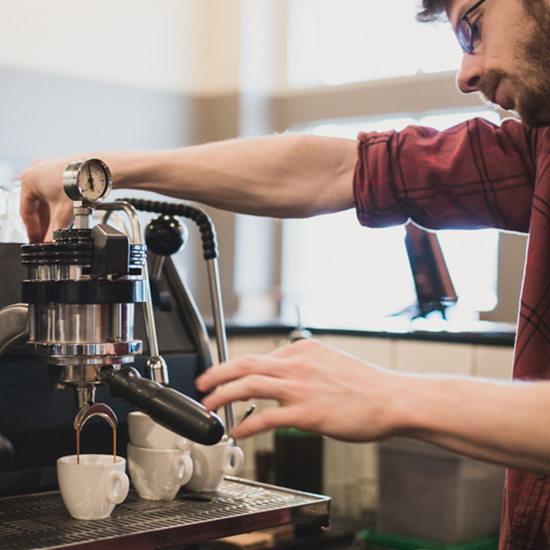 He recently added a scale to the bottom of the shop’s grinders so baristas can see exactly how much ground coffee they’re using per shot. 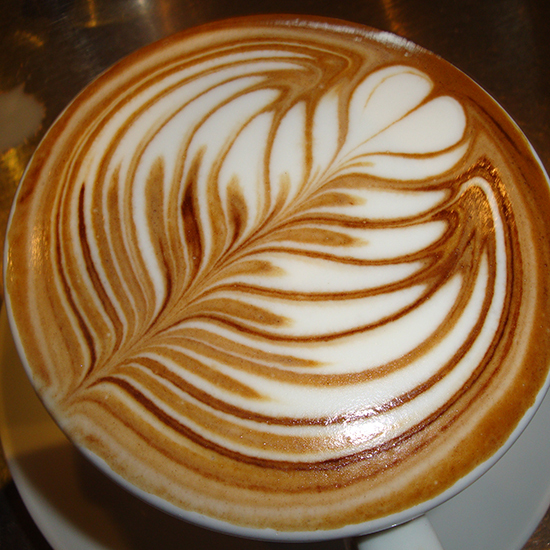 Drink to Order: Traditional-style 8-ounce cappuccino. 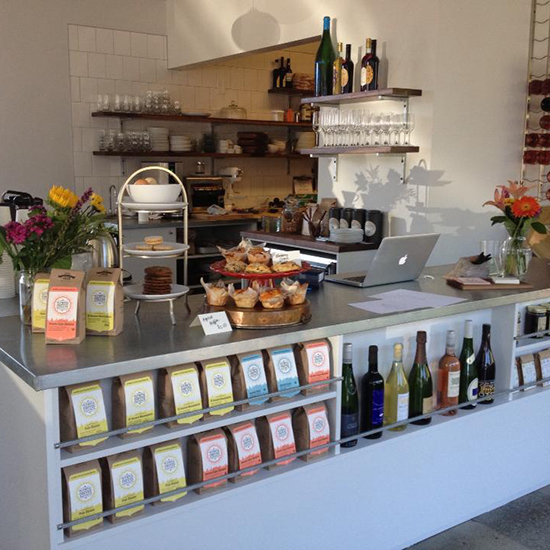 Fun Fact: Lighthouse roasts its coffee in a cast-iron roaster surrounded by burlap sacks sitting front and center at this otherwise sparsely decorated café. 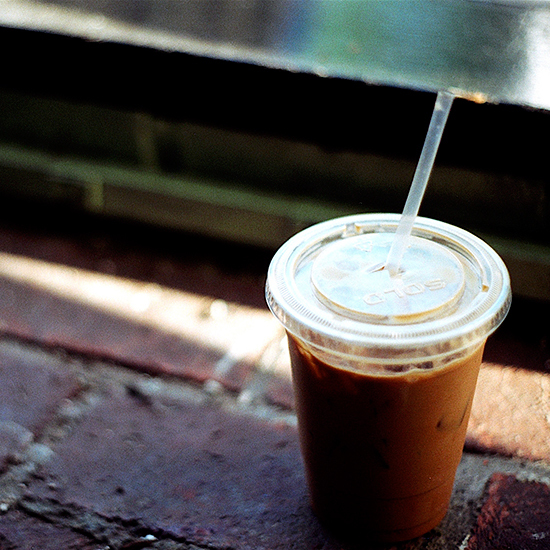 Drink to Order: Double-tall (12 ounce) latte or Americano. 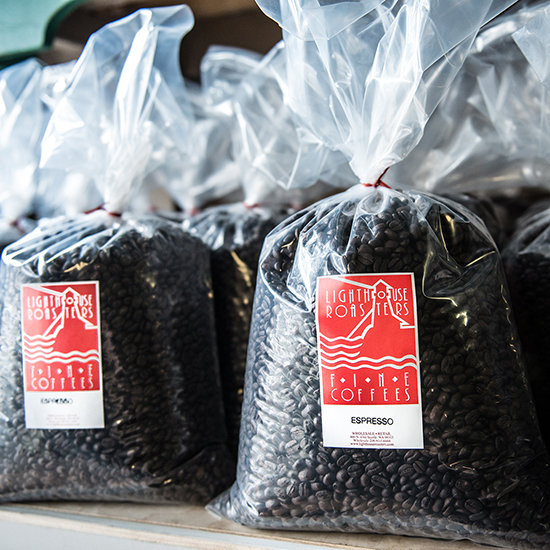 Fun Fact: Tin Umbrella roasts its own beans in a roastery located just around the corner in a garage. Drink to Order: The signature coffee is the Hillman City Global Blend, inspired by the eclectic neighborhood.